The Supra looks VERY dulled down from the show car. They've messed up the current car's "classic roadster" proportions (long nose, cab-rearwards, short tail) which is rather disappointing imho. Hopefully it will look better in the metal. BMW needs to borrow an idea from Chrysler that did its "Suddenly...it's 1960!" campaign to denote bold new styling for 1957 or 58. I wasn't born then. If BMW did a "Suddenly....it's 2025!" by producing its concepts rather than the dumbed-down, watered-down versions we have gotten so far. The X2 steps out with something new, but the X5 is so model year 2010 it hurts. Last edited by Ascariss; 08-11-2018 at 07:17 PM. Gotta love the Fiat 124 face. It's better resolved than the current car, but "B" effort. Not terrible. Not brilliant. Acceptable. I'd rather have a Shelby Mustang GT350 convertible. Ford, are you listening????? But even a GT convertible would obliterate the Z4 for style and performance. Surprised this thread is still named Z5 for some reason? Mods, can we revise? and yet...this Z4 carries the old design that had the dual kidneys as two distinct openings...WHY NOW BE DELIBERATELY INCONSISTENT? this would've been an easy fix even late in development. 2. the lack of a set of dual horizontal headlights flanking the grille seriously diminishes this vehicle's identity as a BMW. that has been a staple for decades across the lineup, betraying that here (as above re: #1) just makes this stick out like a sore thumb. 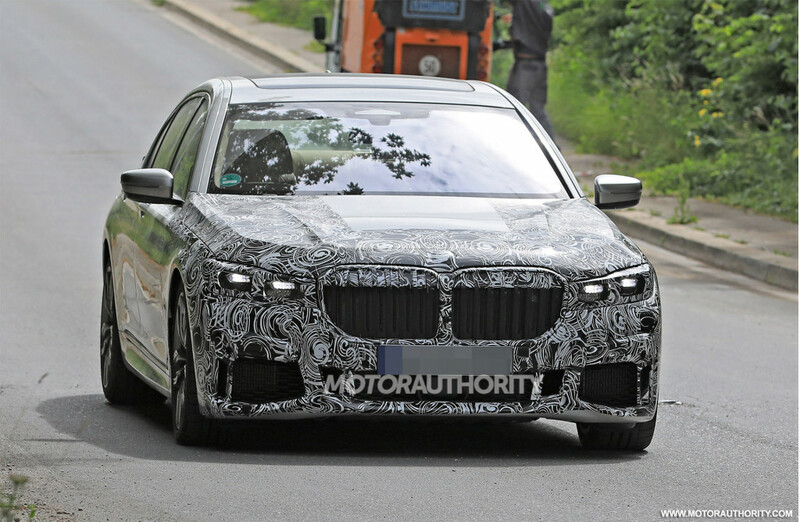 had they placed thin horizontal dual headlights lower on the front end that lined up with the grille, like every other BMW, this would've looked SO much better. Last edited by pjl35; 08-12-2018 at 05:33 PM. It looks less like the concept and more like an evolution of the previous model. That's a shame. Had I never seen the beautiful concept, I would have been OK with this design.